Strategically located at the Crossroads of America, the Dayton Region is the ideal place to start, relocate, or grow a business. From affordable space, to competitive tax incentives, to a skilled and ready workforce, the Dayton Region is uniquely poised to support business interests across diverse industries. 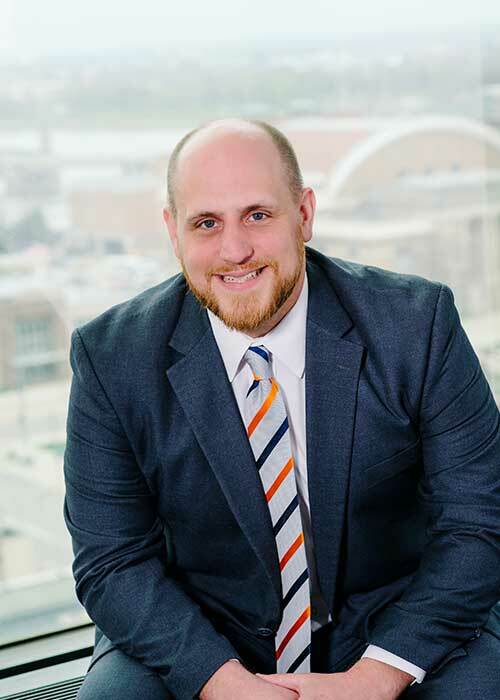 JobsOhio Western Region, an initiative of the Dayton Development Coalition, provides targeted assistance to businesses of all sizes that want to benefit from the region’s many assets. We help you tap into the incentives and advantages that make Ohio one of the top business-friendly states in the nation. The Dayton Development Coalition offers personalized assistance to businesses exploring opportunities in the Dayton Region. Our professional team can coordinate every element of your search, from finding the right location to sourcing competitive initiatives and tax incentives. The DDC’s JobsOhio Western Region team specializes in assisting businesses with state-sponsored loan and grant programs. 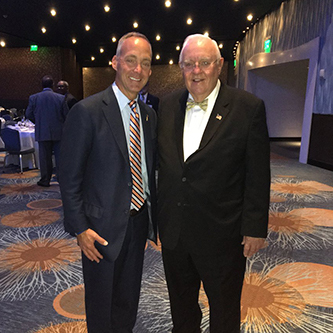 The network we foster with local, state, and federal officials, as well as other businesses, enable us to make new connections for our partner businesses. By tapping into our vast network of economic development partners, we help businesses find and compare different sites that best fit their immediate and long-term needs in terms of space, infrastructure, visibility, expansion potential, market reach, and more. 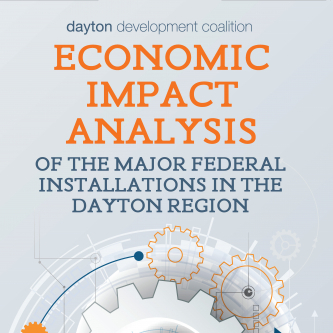 Learn how the Dayton Region’s reduced operating costs, competitive wages, access to markets, and talented workforce can benefit your business and how we can help lay the groundwork for success. Ohio is among the top states for business climate, economic outlook, regulatory environment, small business tax climate and workforce quality. One of only 11 of the top 100 metro areas achieving “inclusive growth,” measured by improving the employment rate, median earnings, and relative poverty, according to the Brookings Institute. The City of Dayton became Welcome America’s first official “Welcoming City,” understanding the value of inclusivity and the import role immigrants play in our region’s growth.